They’re our faithful companions, walking by our side every step of the way. But some of us have even more reasons to love our pets like family: Some families have pets who are literally responsible for saving their lives. 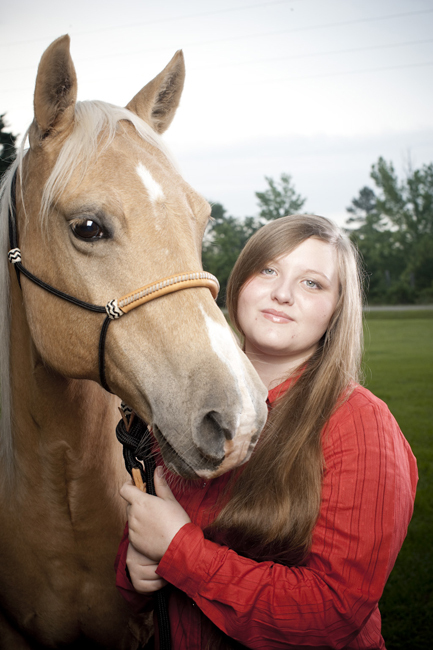 “He has a soft heart,” says Chloe-Jeane Wendell of Sunny Boy, her rescued palomino quarterhorse. And when she needed him, he was there. between his owner and the attacking dog. He astonished everyone by squaring off and kicking the pitbull hard in the face, saving his owner from a certain attack. Sunny Boy will remain a hero, as the Wendells plan to involve him in an equine-assisted therapy program for troubled youths. 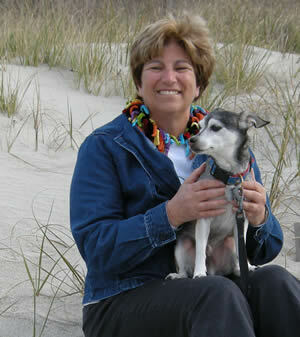 Ron Gillette and his wife, Ann, looked for months to find the right pet following the death of their beloved 15-year-old dog, Bailey. Finally, they spotted Oscar at the Humane Society in Milwaukee. Oscar quickly made himself at home, sleeping on his owners’ bed at night. At the same moment, Oscar let out noises that sounded as if they were from a wild animal. “I didn’t know what the sound was, then I saw my husband lying on the floor. He was out cold,” says Ann, who was able to quickly realize what was going on and called for an ambulance. 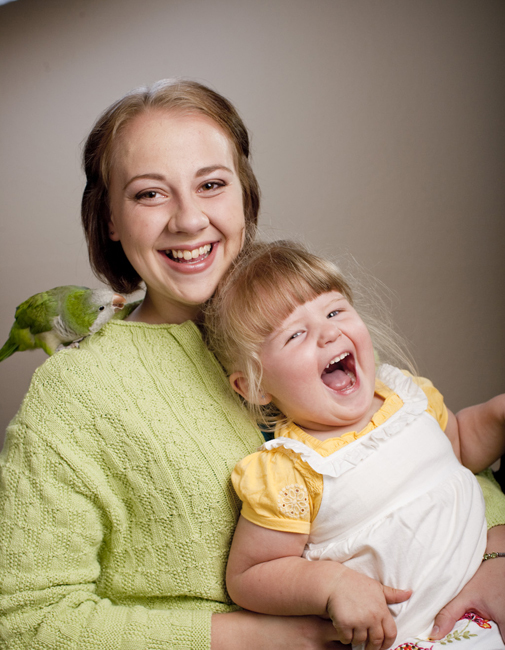 19-year-old Meagan had volunteered to watch her roommate’s two year old daughter. While the little girl was watching TV, Meagan briefly walked out of the room. her food while Willie kept crying “Mama, baby!” Meagan performed the Heimlich maneuver, and the food dislodged from Hannah’s throat. “Normally, she just snuggles with me,” says Cathy Keesling of Winnie, her 14-year-old cat. Emergency workers stormed in the house a few moments later, and found the whole family unconscious. They were all treated for severe carbon monoxide poisoning. Says Keesling, “One of our rescuers, a deputy sheriff, said that we could have been dead in five more minutes.” Winnie is now treated like a wonder cat! under the waves. The other was frantically trying to keep her friend’s head above the surface. The Lanes rushed to rescue the two ladies and were able to pull them back to safety. Duty done, ChiChi was back in his chair and asleep by the time to two women were on dry ground. The Lanes have since ordered a dog collar with the words “Hero Dog” as a gift to ChiChi for his amazing act of valor.